Kimberlite Geology & Consulting || Scott-Smith Petrology Inc. The Glossary is a comprehensive handbook for geologists in both the diamond industry and academia. 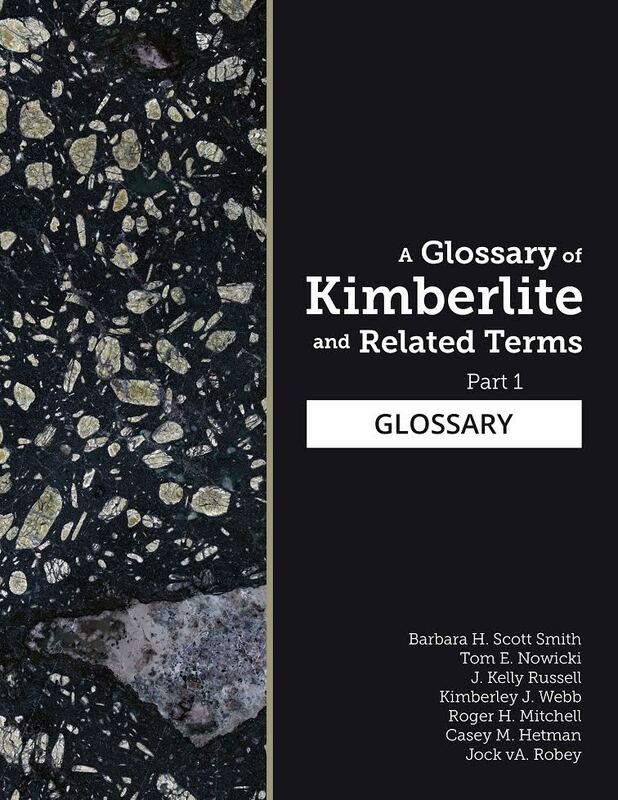 The three part Glossary, with summary figures, tables and guidelines, presents a standardised approach and nomenclature scheme for the investigation of kimberlites (and related rocks) during diamond exploration, evaluation and mining. Since 2005, Scott-Smith Petrology Inc. offers diamond industry professionals and academia unique opportunities to learn about kimberlites and increase their skills and effectiveness on most diamond-related projects. In addition, the company continues to provide specialist kimberlite geology and related consulting services to the diamond exploration and mining industry.